You're invited to become a volunteer. Help liberate Dezrin Carby-Samuels from the misdeeds of the Nepean, Rideeau and Osgood Community Resource Centre. 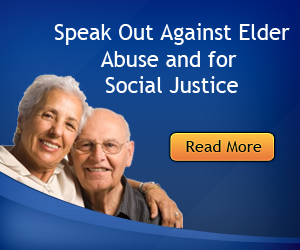 Help also support social awareness on the plight of our senior citizens and the failures of institutions to safeguard civil rights. We seek volunteers in diverse areas.